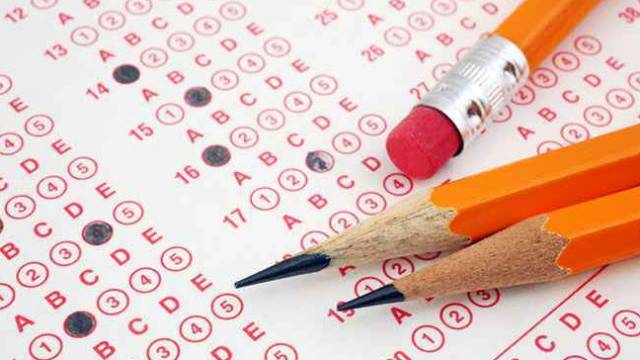 The Uttar Pradesh Secondary Education Service Selection Board (UPSESSB) has released the exam answer key for TGT exam. TGT exam conducted on March 08 to 09, 2019. Candidates are allowed to raise objections till April 03, 2019. The Uttar Pradesh Secondary Education Service Selection Board (UPSESSB) has released the exam answer key for TGT exam. TGT exam conducted on March 08 to 09, 2019. The exam was conducted to fill 13444 vacant posts of TGT/PGT in Uttar Pradesh state. The exam answer keys for the same has been declared on the website on March 26, 2019. If you are one of those candidates who has appeared for the exam then follow the steps mentioned below to download your exam Answer Key from the official website. You will land on the answer key list page. Click on the desired series of Answer Keys from the list. Your answer key will appear to you in pdf format. Candidates are allowed to raise objections till April 03, 2019. The final result will soon be available on the official website.